Airs Friday, January 19, 2018, at 11 a.m. Kermit Poling spoke with Michael Butterman and John Henry Crawford about two upcoming concerts. This Sunday at 3 p.m. in Anderson Auditorium the SSO Chamber series with John Henry Crawford present Claude Boling's Suite for Cello and Jazz Piano Trio with Wideman winning pianist Tzu-Yin Huang. Then the chamber concert continues with Schubert's Trout Quintet. 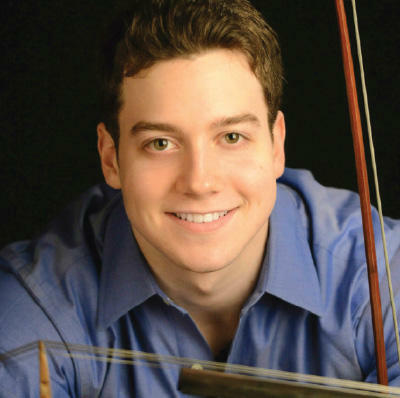 On Saturday, January 27, in Riverview Theater John Henry Crawford will return for the SSO Masterworks Series to perform the Cello Concerto Gulda and the orchestra will perform Schubert's Symphony No. 9, the Great C major Symphony.